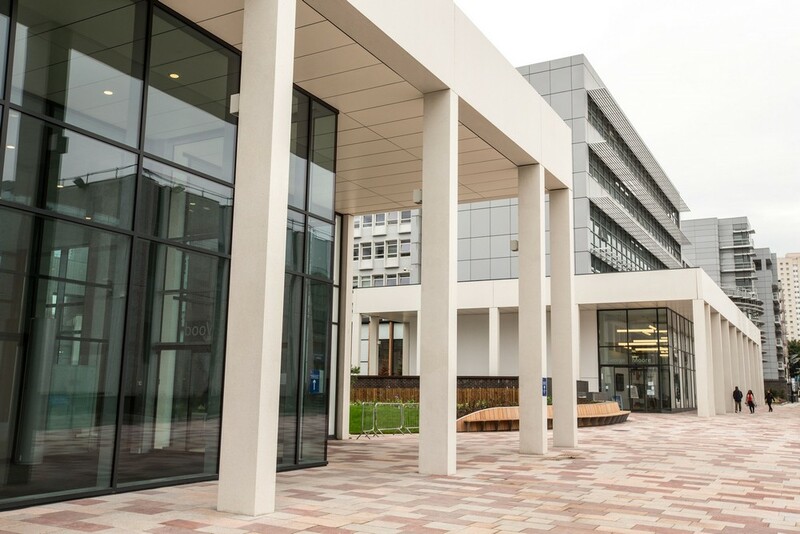 Robertson, the leading infrastructure group, has completed work on a major element of the £30m ‘Heart of the Campus’ project at Glasgow Caledonian University. 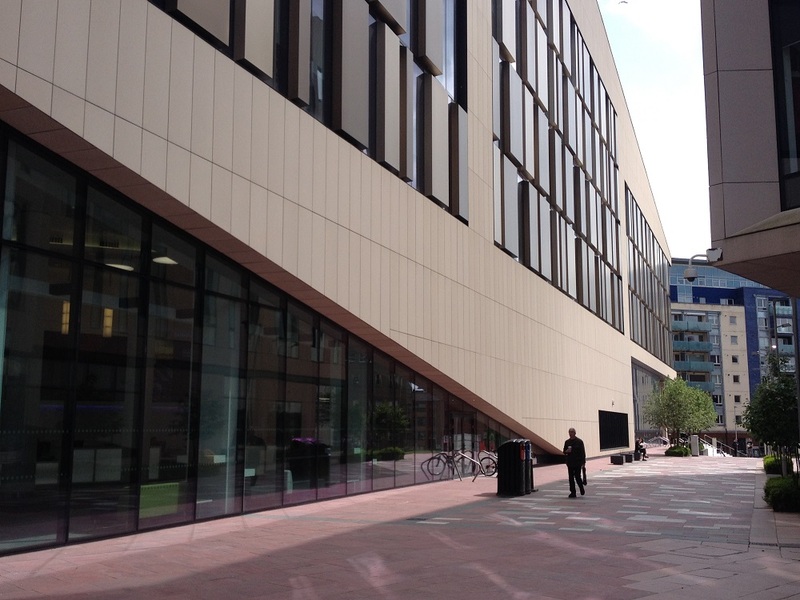 The landmark project commenced in May 2014 and has seen the transformation of the campus, located in Glasgow city centre. 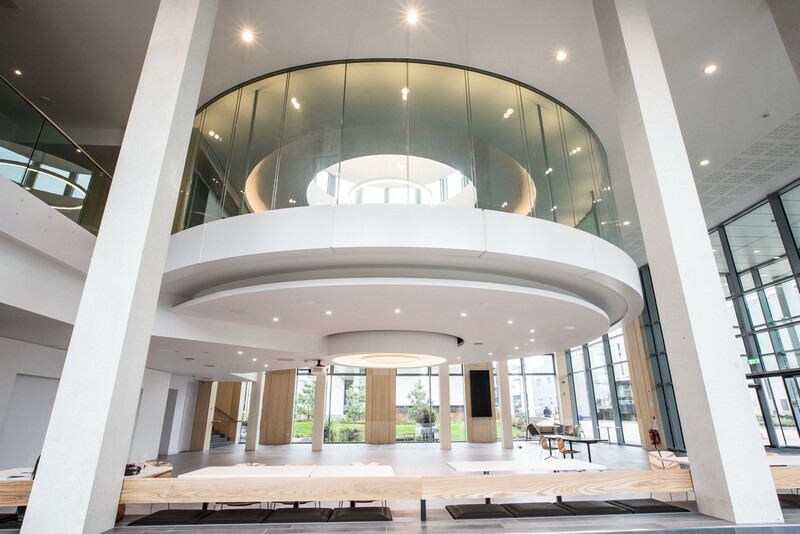 Robertson Central carried out £20m of construction works which has created a new main entrance which will serve as a gateway to the University campus. In addition, they have renovated the George Moore and Hamish Wood buildings to allow for state-of-the-art space for students and staff. 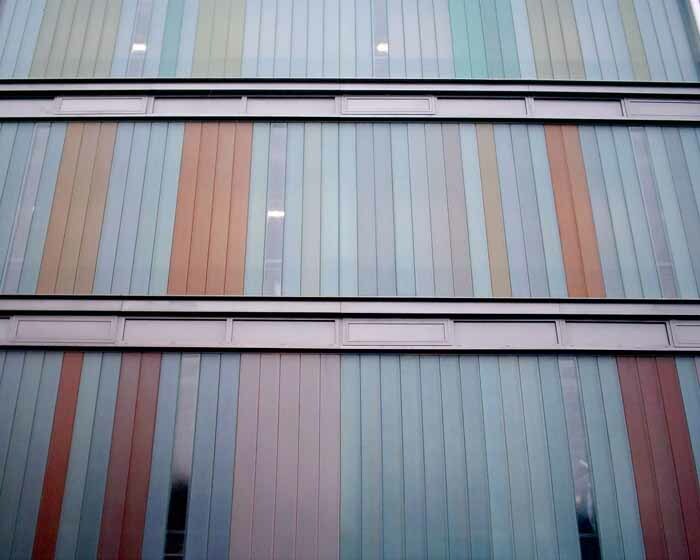 The technically challenging project, carried out in four phases, involved the removal of existing cladding panels and the remodelling and refurbishment of occupied concrete framed buildings. It also included high quality and extensive public realm work and significant new soft landscaping. During the demolition works the external cladding on the bottom two floors of the George More building were removed whilst the remaining six upper floors remained in use by the students and staff. David Cairns, Managing Director, Robertson Central, said: “This has been a massive undertaking, a hugely complex job but one we were thrilled to play a key part in. “The entire team has worked tirelessly over the past two years to deliver on this redevelopment. Throughout most of the work, the university was filled with nearly 20,000 students which meant we had to be extra resourceful in getting the job done while ensuring minimum disruption for students and staff. The project was led on the ground by Mark Saunders, a Project Director for Robertson Central who studied Construction Management at the university. 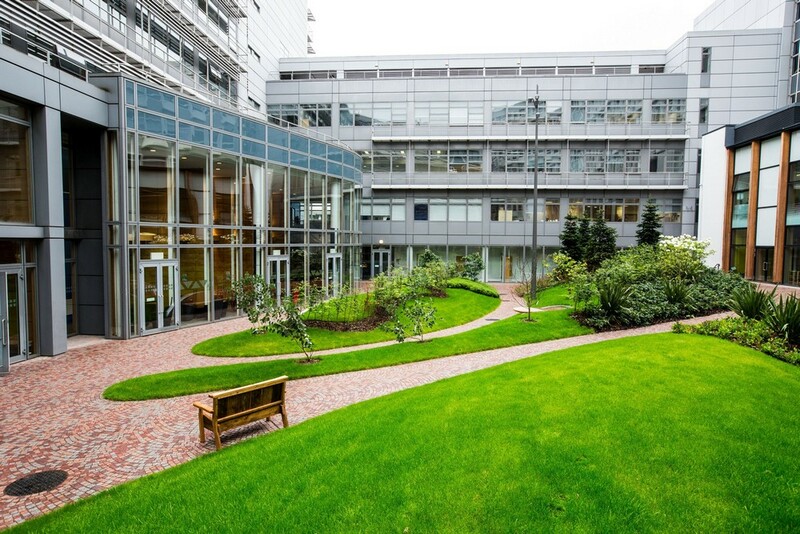 Gerry Milne, Chief Financial Officer and Vice-Principal Infrastructure, Glasgow Caledonian University, said: “The Heart of the Campus project is a key part of the Campus Futures initiative, a series of works aimed at upgrading our estate. 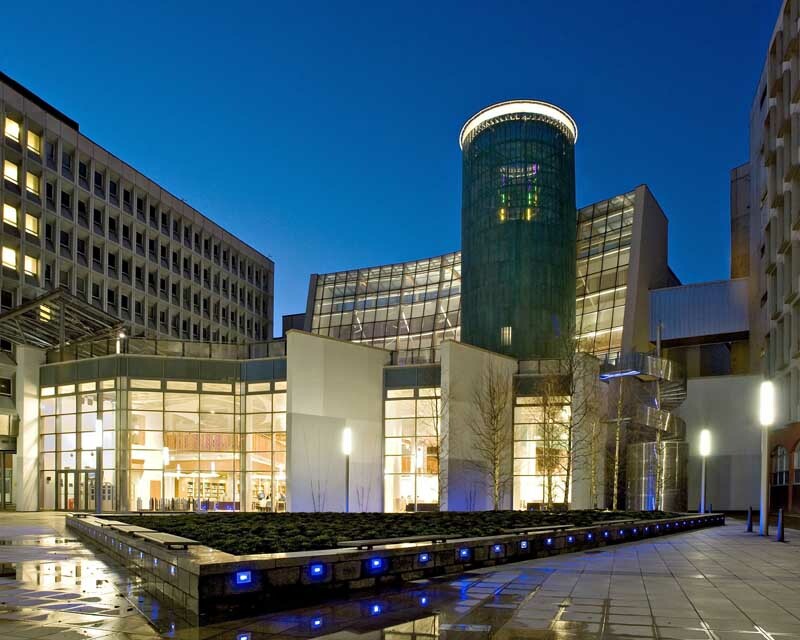 “We worked closely with Robertson, forging an excellent relationship built on communication and collaboration – both of which contributed to the project’s success. 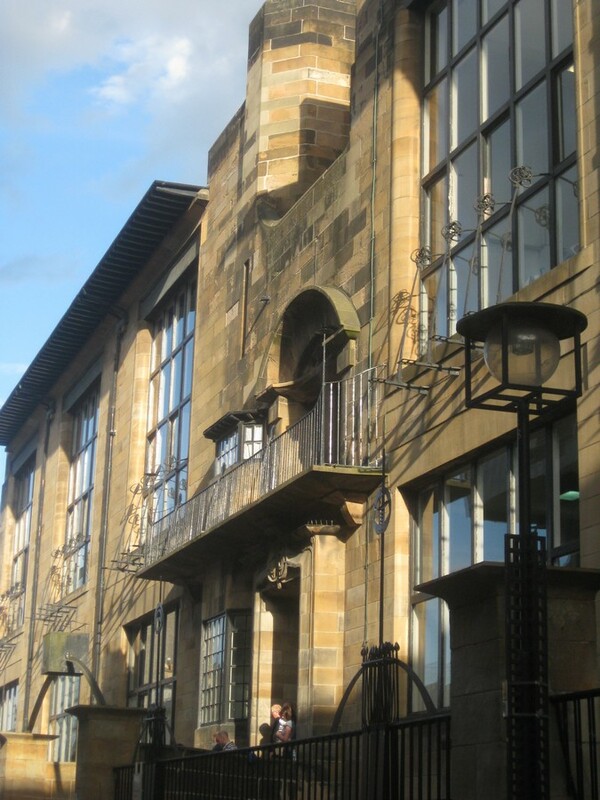 “Being the first university to achieve EcoCampus Platinum / ISO 14001 certification, Robertson also bought into our principles of sustainable development – reducing waste, maximising recycling and saving energy. Robertson is one of the largest independently owned construction, infrastructure and support services companies in the UK. Covering the entire built environment lifecycle, they operate throughout the UK, with offices across Scotland and the North and Midlands of England. The group was established in 1966 by Executive Chairman, Bill Robertson CBE. His strategy of creating a broad range of companies – run as separate, fully resourced entities – has ensured strong growth, value-creation and career opportunities.